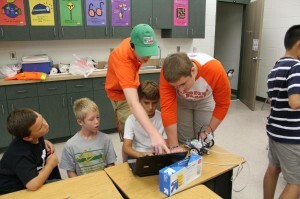 4-H Exploding Bacon Robotics Club expanded to 5 FLL Teams after Providing 2-Week Long Summer Camps for St. Luke’s Presbyterian School in 2012. Exploding Bacon has worked with St. Lukes to provide Exploding Science Summer Camps since 2012. Exploding Bacon has had an FLL team and been mentoring Central Florida FLL teams since our inception in 2006. Over the course of the years we added two new teams. 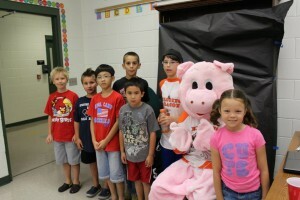 After, a demo at St. Luke’s Presbyterian, Bacon was asked to provide 2-week long summer camps for their Summer program. We provided one week for 2nd -5th graders and another for 5th-8th graders. Both were filled to capacity and so successful we developed 2 New Bacon FLL teams bringing our total to 5 and we were asked back to St. Luke’s for Summer 2013. 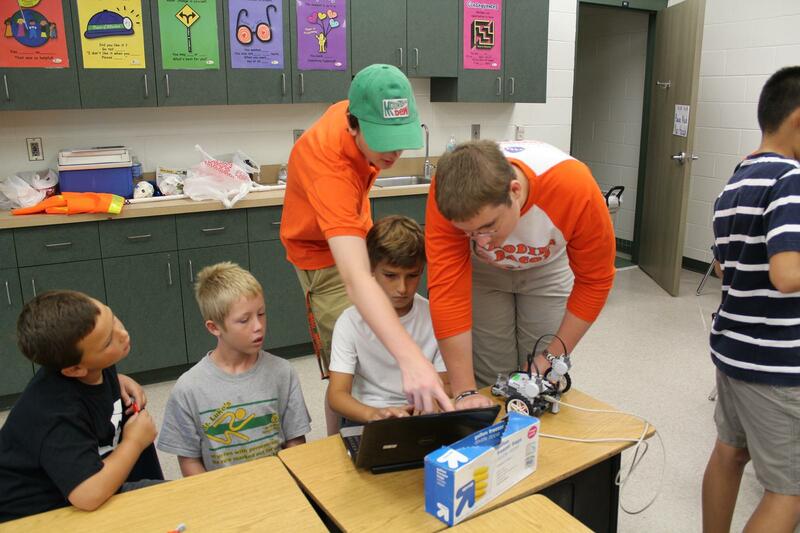 The summer camps were built on the basis of our Exploding Science program and FLL Robotics. 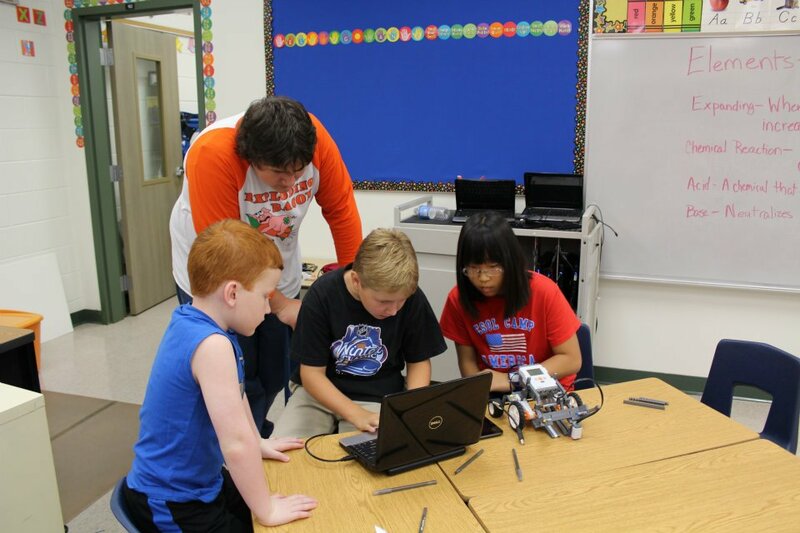 In the early hours we focused on one of our science modules and in the afternoon students learned programming, strategy, robot design and even named their team and developed a cheer. 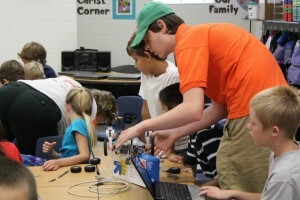 On the Friday of each week, we created a mock FLL tournament for the camp kids and the robots they had been working on all week. Our team’s students served as mentors in all of the science activities and developed and presented the lessons on FLL robotics. Bacon students learned the challenge of being a mentor. Standing back, guiding students, encouraging, and not ‘doing’ for them. 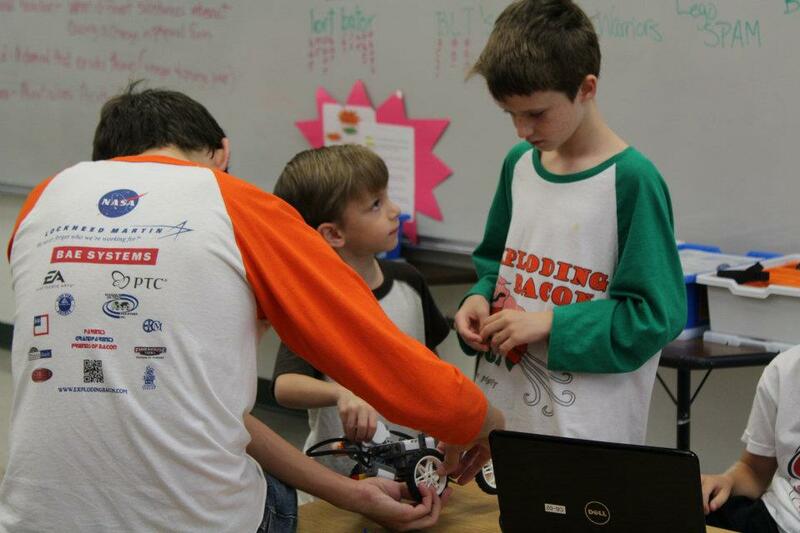 They learned the value of mentoring younger students as well as the value of the restraint shown by their FRC mentors and gained skills they will use for a lifetime. 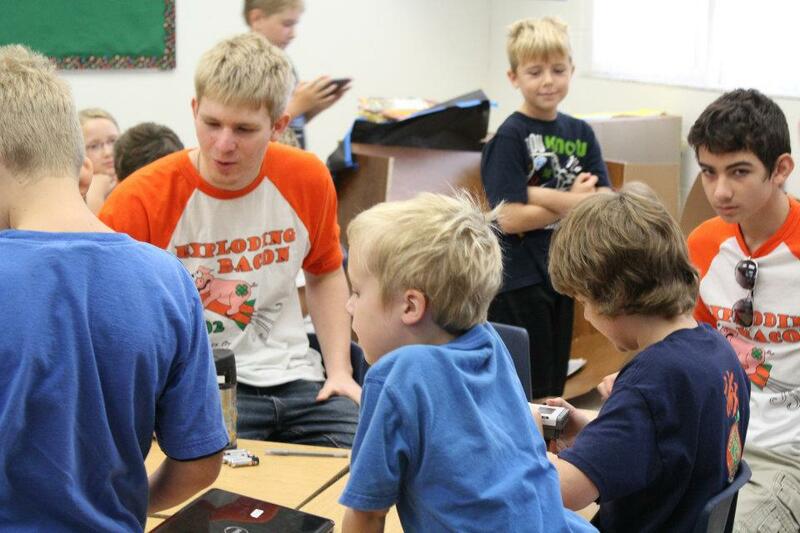 It was a truly rewarding experience for both the camp students and our team students.